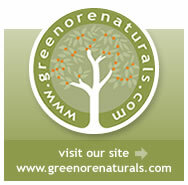 I stumbled into your blog after coming into your site through EcoStreet Directory. 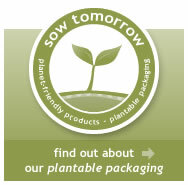 Came upon the SowTomorrow recycled paper packaging with seeds. I had blogged about this just a minute or 2 ago. I had seen this once before, but hadn,t really given much thought. I gave it more thought this time, and yes, it really struck me this time. Very good. See my post in link given above about blog post of Sow Tomorrow with a link to your site in blogroll, called Green-Eco in sidebar. I linked to you.